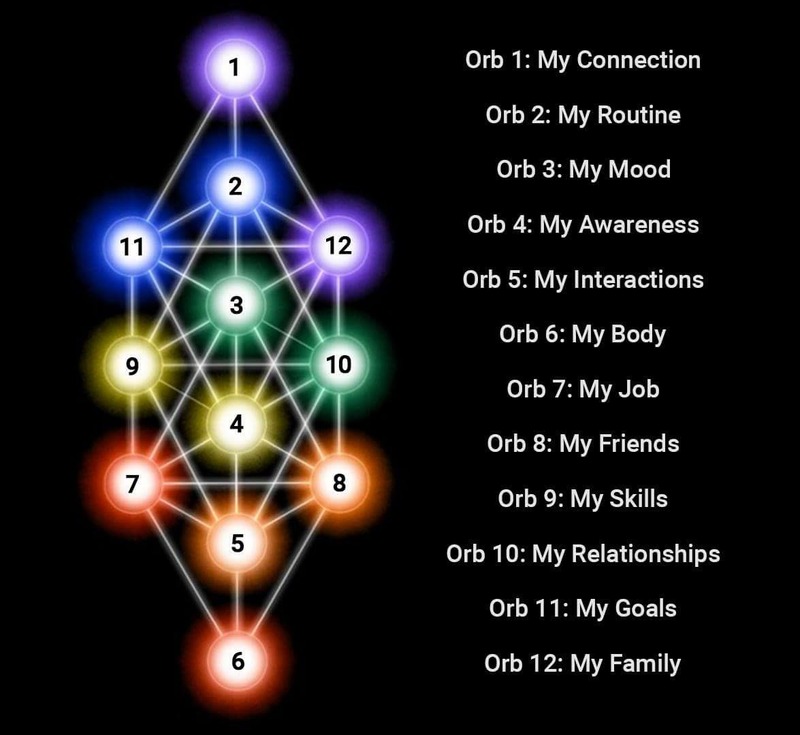 ORB 1: MY CONNECTION: In this ORB you will explore your connection to your higher self by developing and strengthening neuropathways that open you up to existence and ever increasing levels of higher universal consciousness. ORB 3: MY MOOD: In this ORB you get to experience a variety of emotions that your Gamma state will guide you to process, and this will bring you to a more stabilized and balanced capacity and ability to experience and regulate emotion at conscious choice. You will access held emotional charges from specific imprints and clear them.